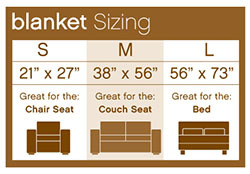 The perfect throw for couch, chair or car. 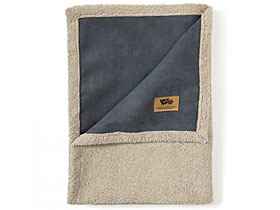 Made with a rugged yet smooth faux suede on one side and a soft fleece on the other. Keep your home looking stylish and protect furniture from wear and dirt. Machine wash and dry. Durable wash after wash. Three sizes and four colors to choose from.